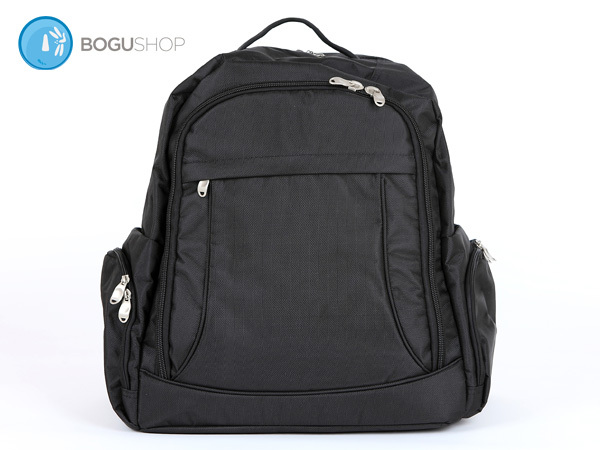 Premium Backpack Style Bogubag Discounts Apply ! 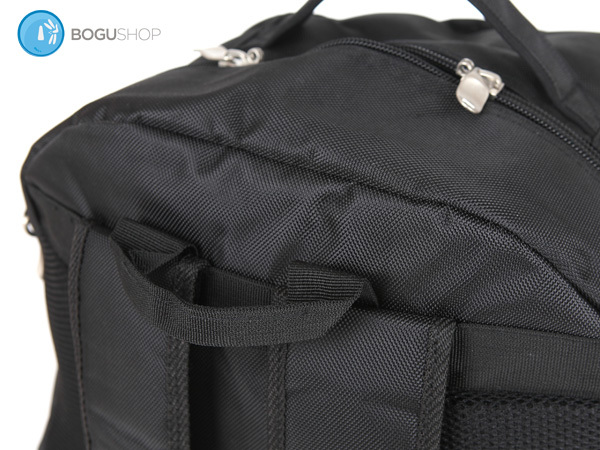 Great for taking on bus, bicycle, and of course vehicle. 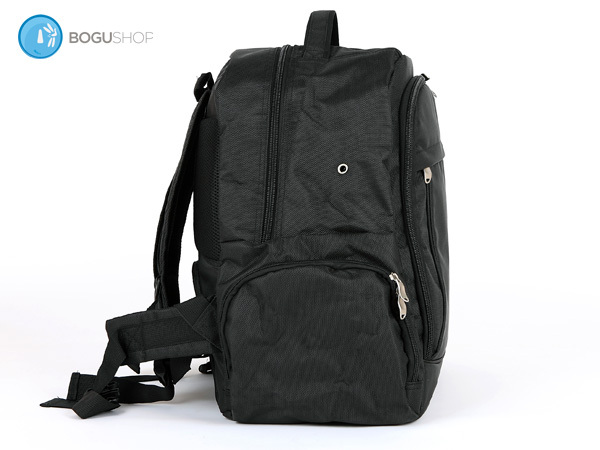 Simply the best backpack bogubag I've ever had. 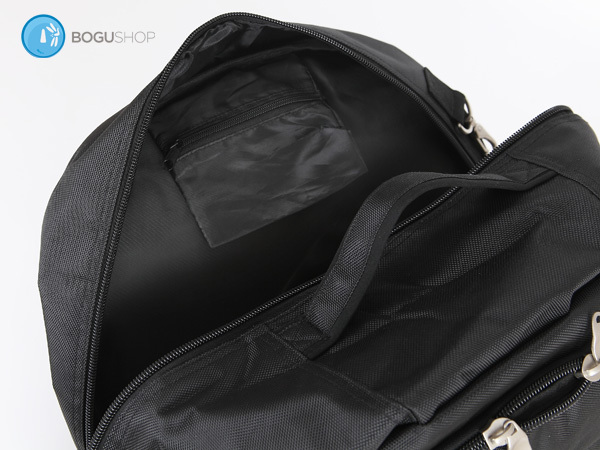 Nicely designed, reinforced, with many compartments and enough space for bogu, uniform and accessories. A "must have" for practitioners who go to dojo by motorcycle. I really liked it.